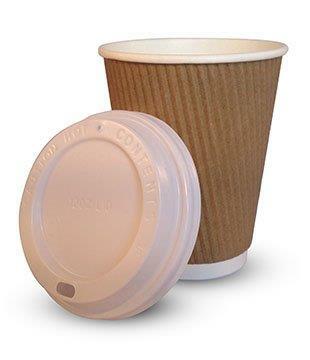 These sip lids are fully compostable, meaning that when they are disposed of they can be put in the “green bin” or the “food recycling bin” . Manufactured using 75% sugar cane waste and 25% wood pulp these are the most “eco” friendly lids that are currently in production . 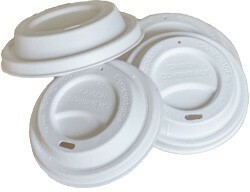 Manufactured to the EN13432 standard they are fully compostable within 12 weeks in a commercial compositing facility. There is no plastic used in the manufacture of these lids.